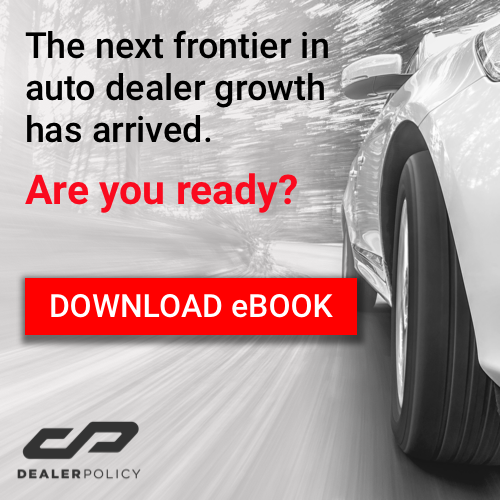 Your dealership is most likely working hard to catch up to the modern car buyer, but where do you start? Your team. Between seasoned staff who are stuck in traditional processes and the next generation who need to learn the basics, dealer training is highly relevant and in demand. While off-site conferences and workshops are still widely used across the industry, modern technology has facilitated online training programs that are flexible and can be done off hours. 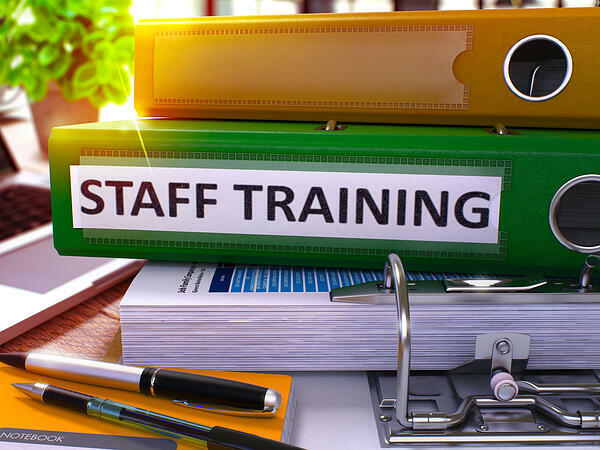 Here are three excellent dealership training programs that will help your staff improve their sales, F&I, and management skills to push your dealership into the future. The NADA Professional Series offers certifications in the Sales, Office, and Parts and Service Management disciplines - allowing you to train your whole management staff through one platform. Each certification includes four instructional modules that cover core competencies, leadership foundations, human resources foundations and DMS applications trainings. Your employees will spend a total of four days on-site for instructor-led classes, as well as an additional 32 hours of self-paced, online coursework. 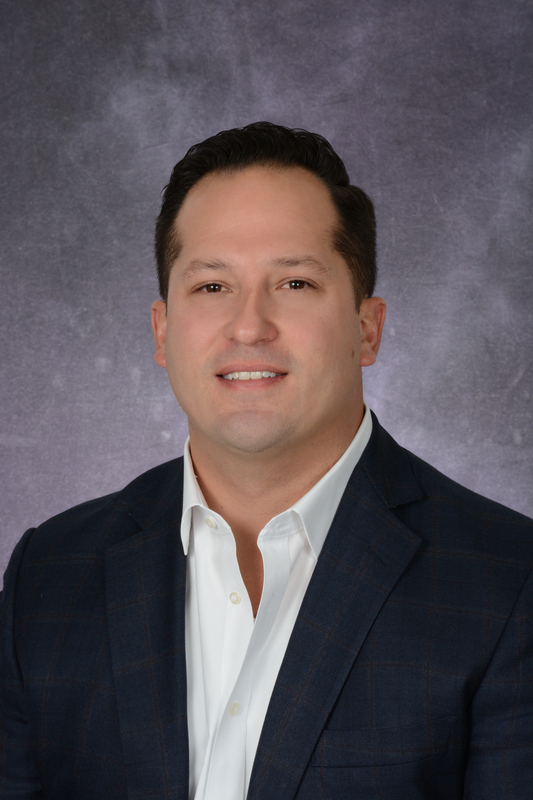 Since 1985, Joe Verde Sales and Management Training has blazed the trail for dealer training as we know it. Updated curriculum that includes cutting-edge in-person and online courses that are tailored to sales, management, finance, and service department paths. Learn more about Joe’s sales approach in a talk with Automotive News about his recent book High Achievers vs. Amateurs. The National Auto Care’s Dealer Training Program offers F&I-specific two-day and three-day formats to provide the most relevant, up-to-date information in automotive finance and insurance. Experienced F&I industry professionals teach in an interactive environment so attendees can practice tactics and sales presentations.